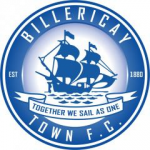 Isthmian League Cup Final. Wednesday 11 April 2018, 7:45pm. Advance tickets are available now from the club shop. @IndyBlues2016 has organized a supporters coach – for more details and to book : Email indyblues2016@gmail.com. 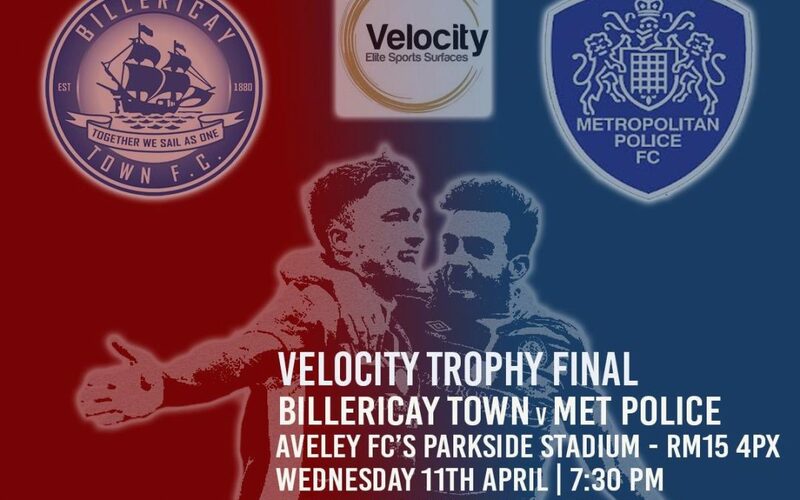 Lets get another record crowd at Aveley as we look to retain the Trophy.